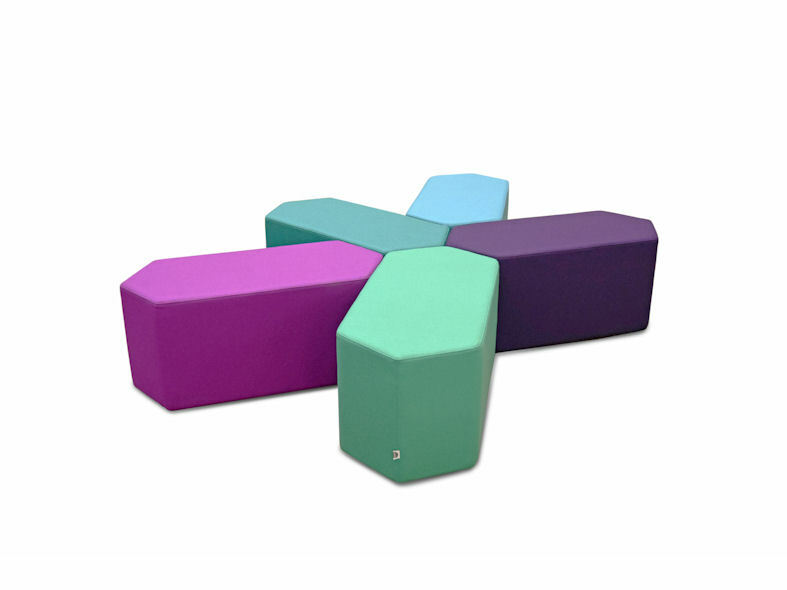 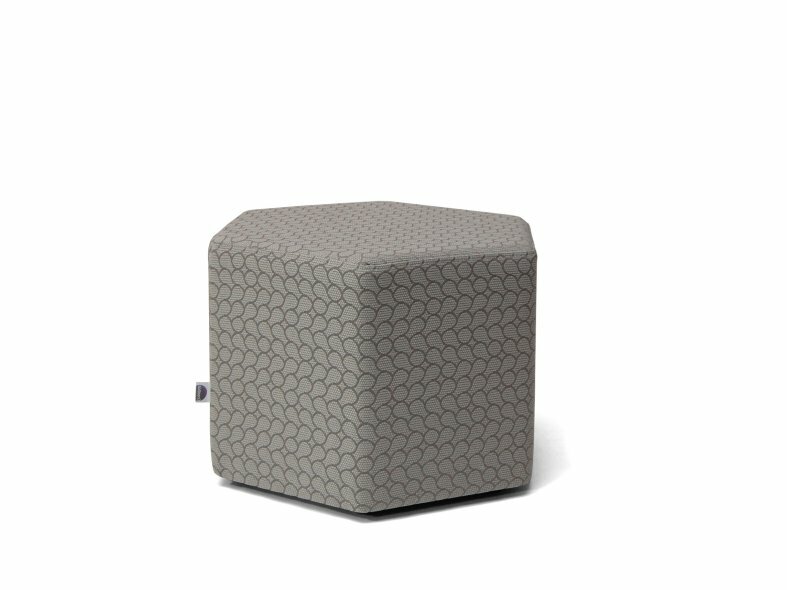 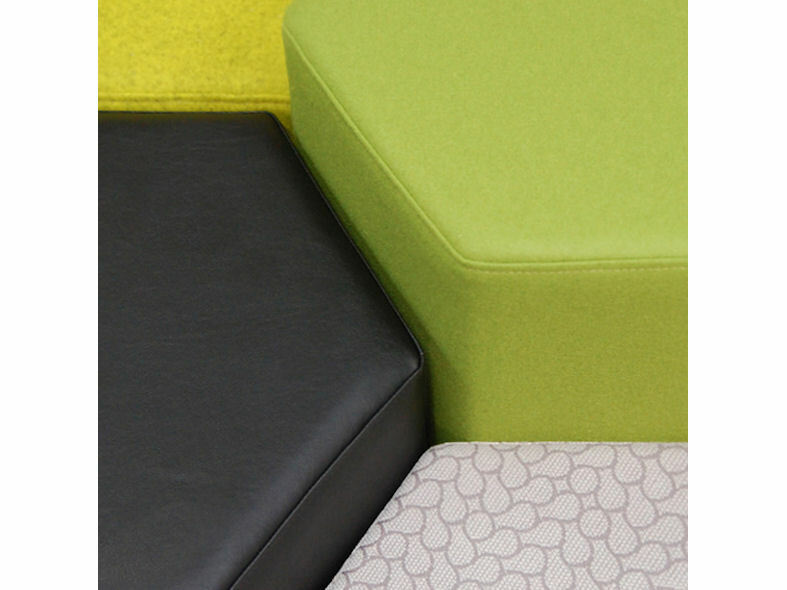 Hex is a flexible seating solution by sixteen3. 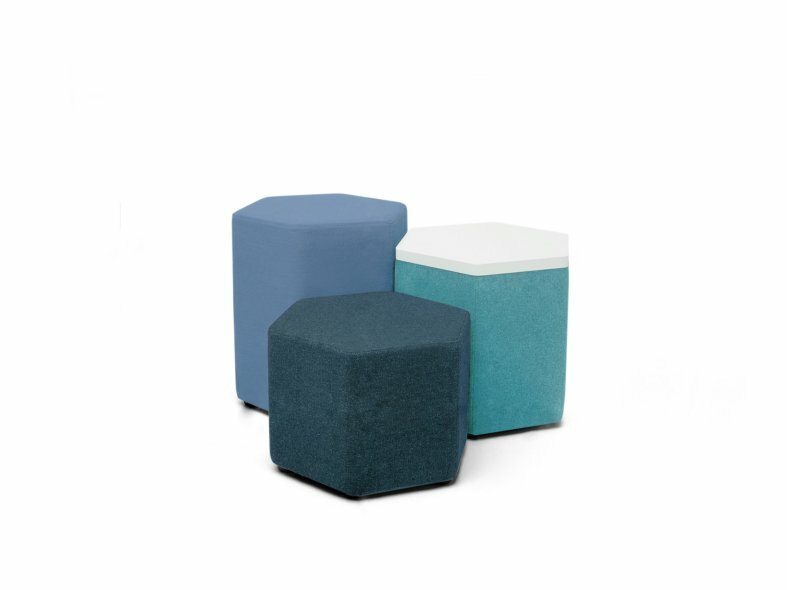 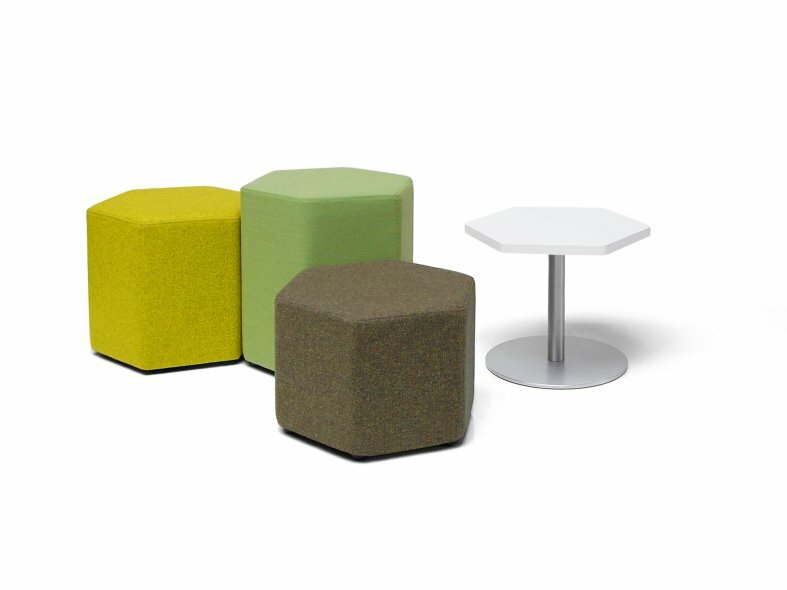 Geometric stools and tables can be used in groups or individually to furnish breakout, lounge and informal meeting areas. 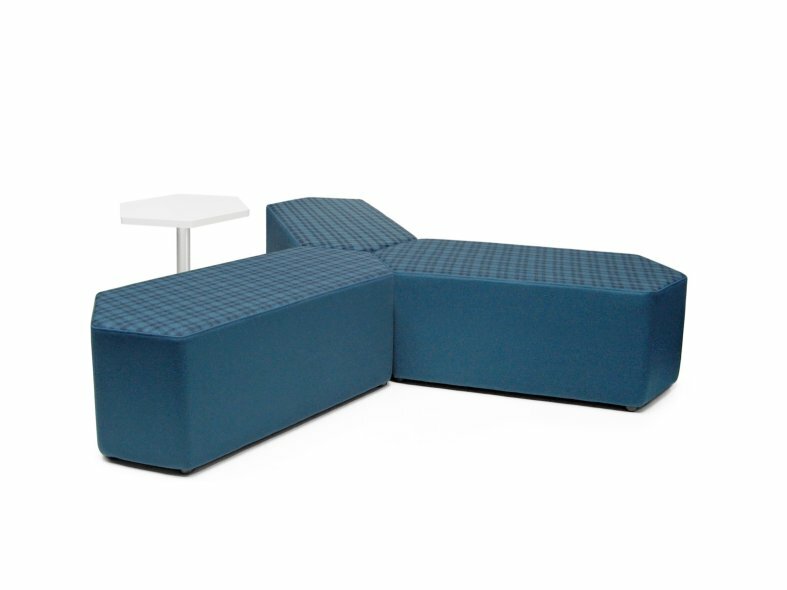 With a choice of single or double units, low profile glides or pedestal base options and varying heights, multiple variations of layouts can be created for inspired interiors.